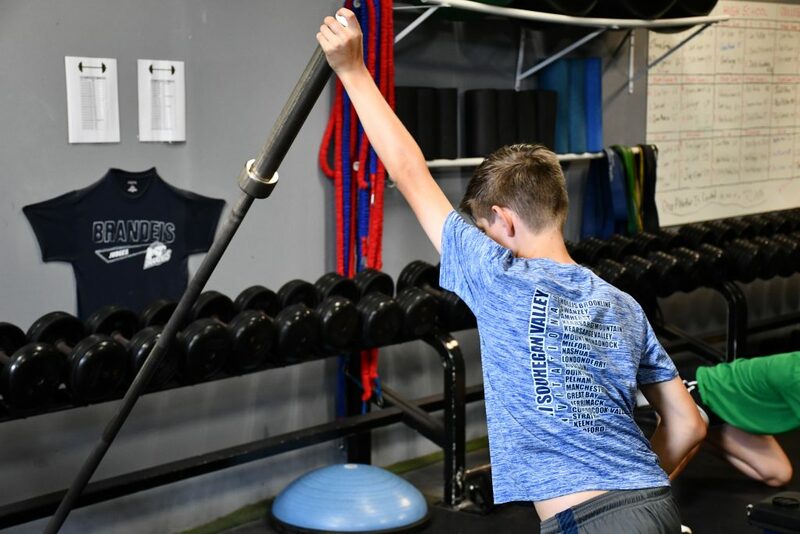 As discussed in my previous article, 5 Ways to Maintain Your “In-Season” Strength: Part 1, training during this portion of year is clearly very important for an athlete’s development and performance on the field. With that being said, we want to give you more of a guide to help you train efficiently this season so you will see some basic programming that we use with our athletes during these months! We understand there are a lot of factors that play a role in how you train during the season. 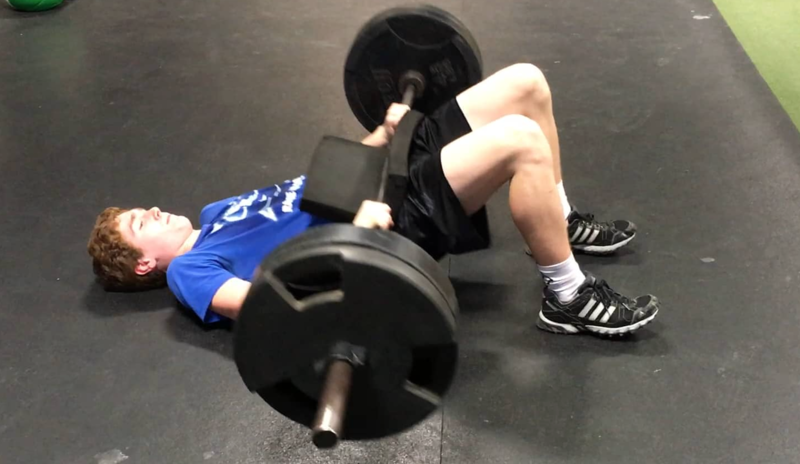 Things such as game/practice schedule, weekly workload and position (pitchers vs position players), but it’s still really critical that every athlete finds some time to train during the season. 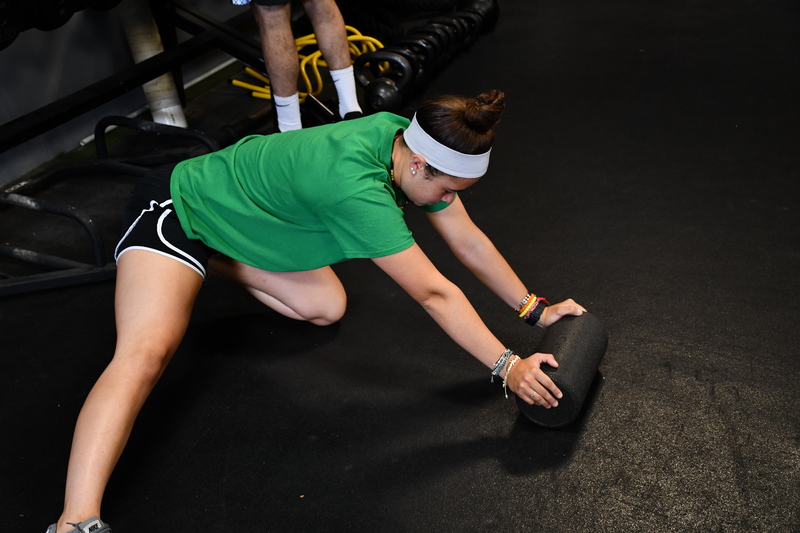 We’ve established that 2-3 Days/Week of Strength Training would be ideal, especially if you’ve trained hard all off season, but continuing to train through the season will give you a smooth transition into your summer training and playing plans! You don’t want to miss a beat! The key with in-season training is quality over quantity. Get in, get your work done, get out! Off-Season workouts can typically last 60-90 mins, but we want the in-season sessions to be of high quality and no added workload. So, 30-45 minute sessions are ideal. Since a lot of athletes won’t always know when their next training session will be, and if you’re training 2-Days/Week, we really like to have 2 Full Body Lifts with this type of set-up. If an athlete is lifting 3-Days/Week, we will go with 1 Upper, 1 Lower Split and 1 Full Body Lift! This one is for the college and high school athletes who play in tournaments throughout the summer, staying in hotels every week/weekend. You have to work with what you got, and hotel gyms might not have everything you need. Be creative and come prepared! In-season training is a MUST if you want to maintain performance and your long term strength, power and mobility. If you only work hard during the off-season just to regress when the season comes along, you’re going to be Yo-Yo-ing and struggling to really see long term progressions, not only in strength but body weight as well! *Guest Post by Wasserman Strength Performance Coach, Matt Horan. If you’re interested in training with us locally or remotely at either our New Hampshire or Florida locations, please send us an email at support@wassermanstrength.com for more information about our programs!